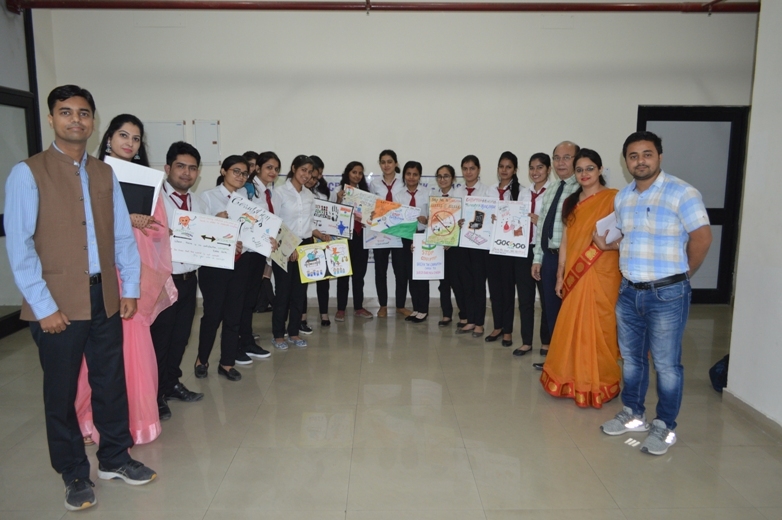 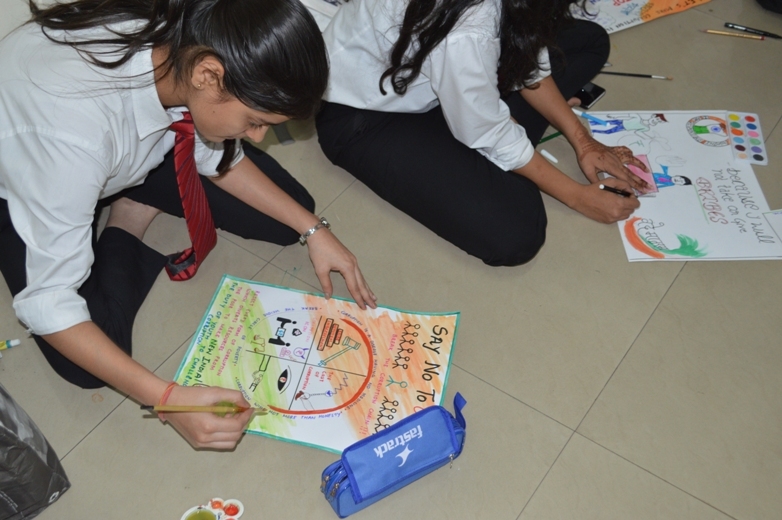 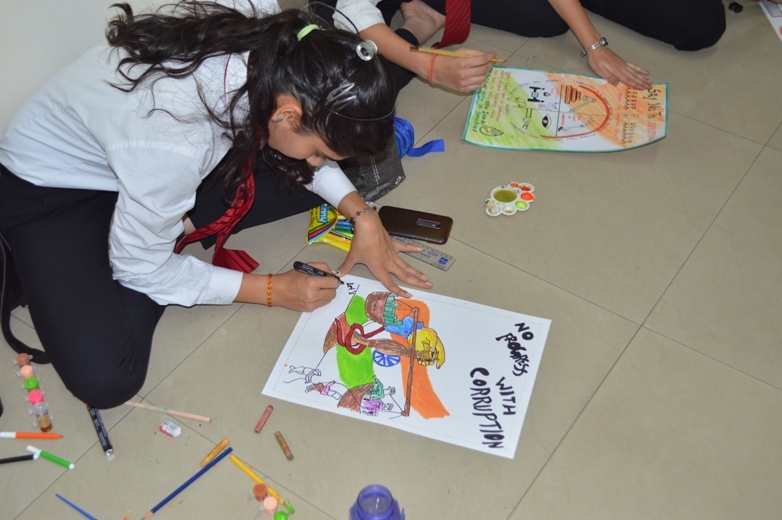 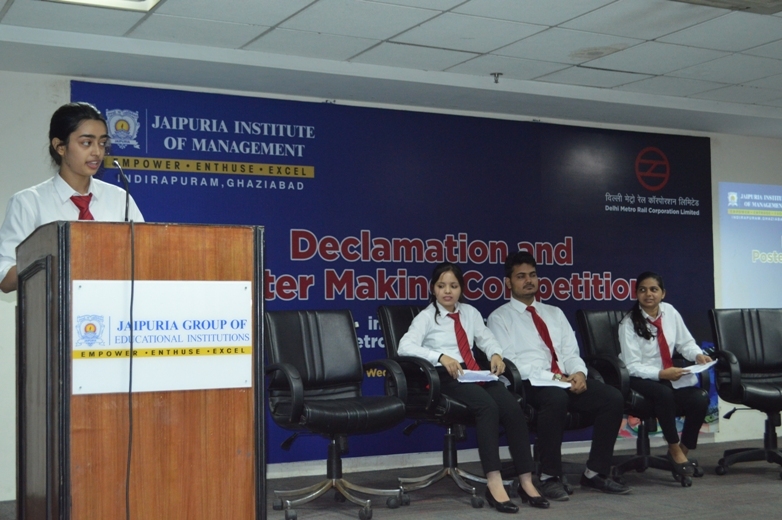 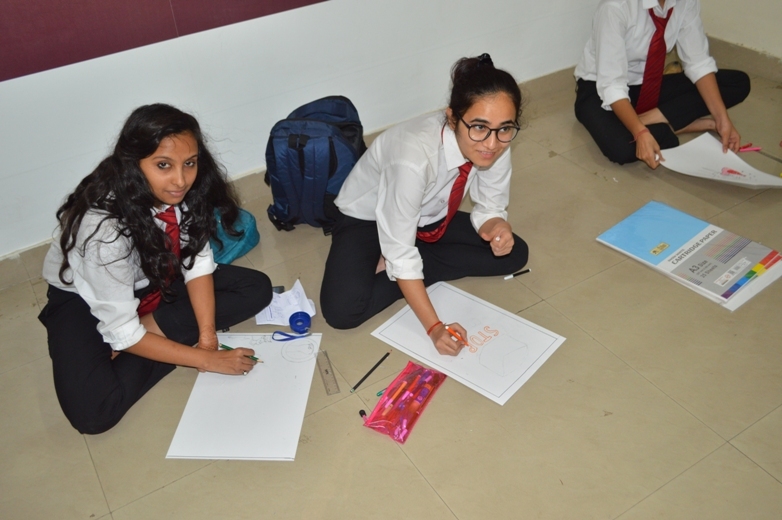 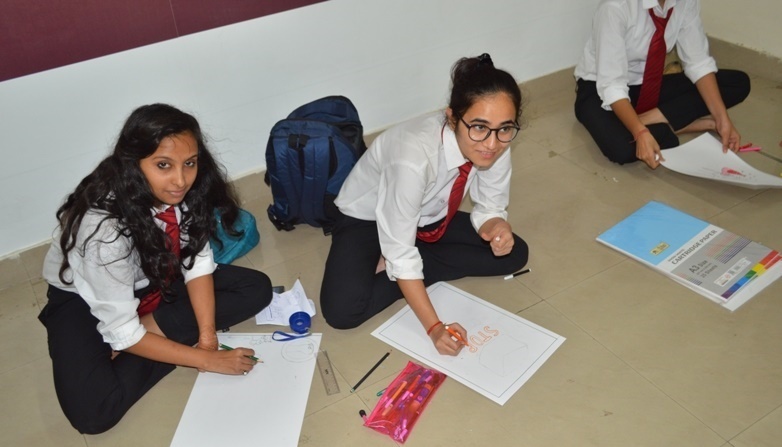 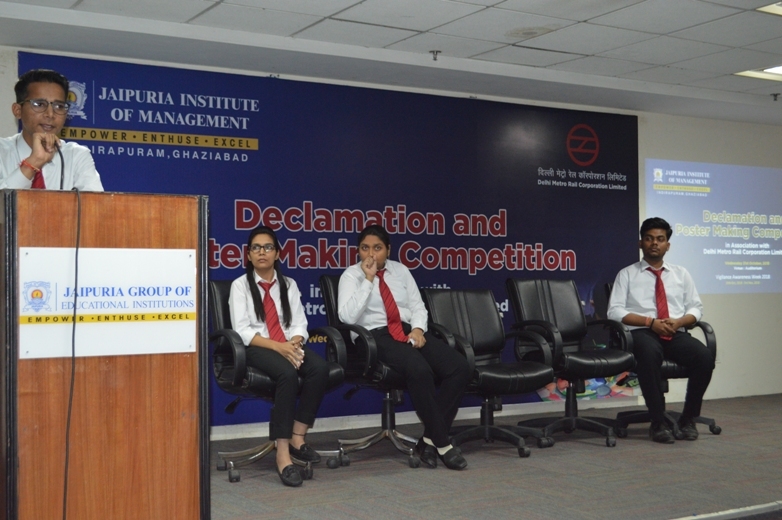 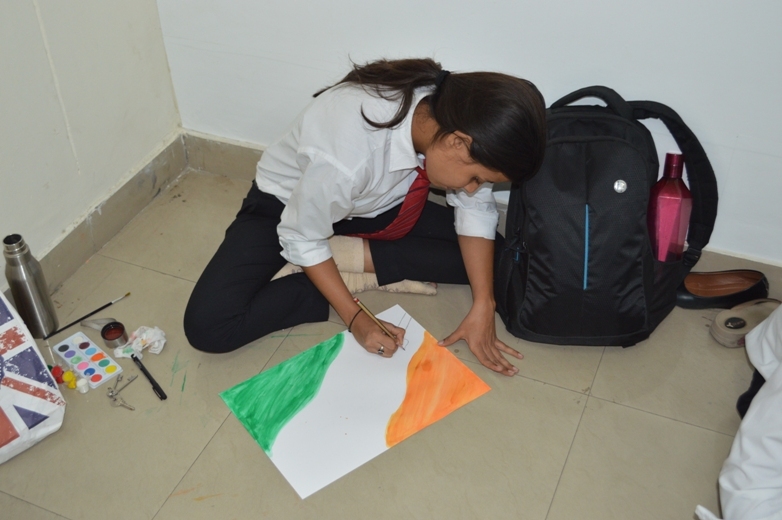 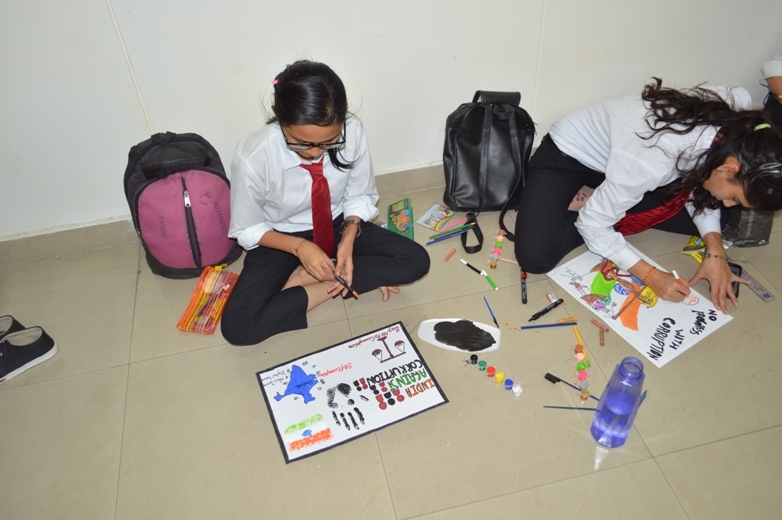 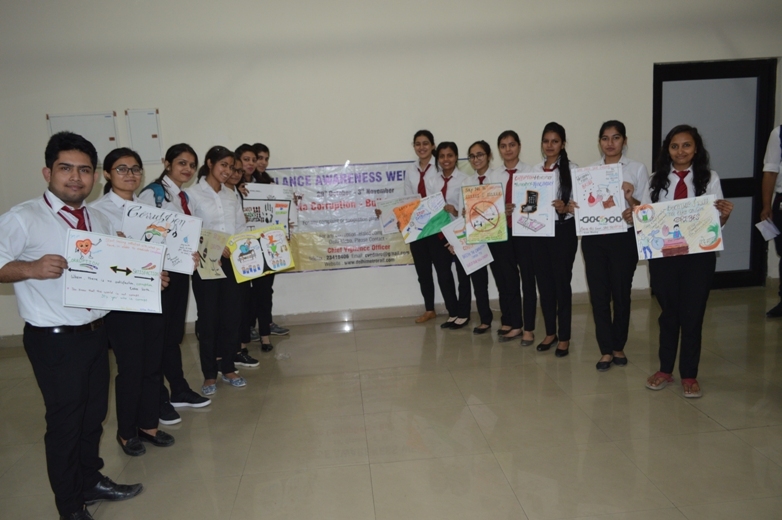 Jaipuria Institute of Management, Indirapuram, Ghaziabad organized Declamation and Drawing Competition on 31st Oct, 2018 in association with Delhi Metro Rail Corporation, New Delhi during Vigilance Awareness Week (VAW) with the theme “Eradicate Corruption-Build a New India“. 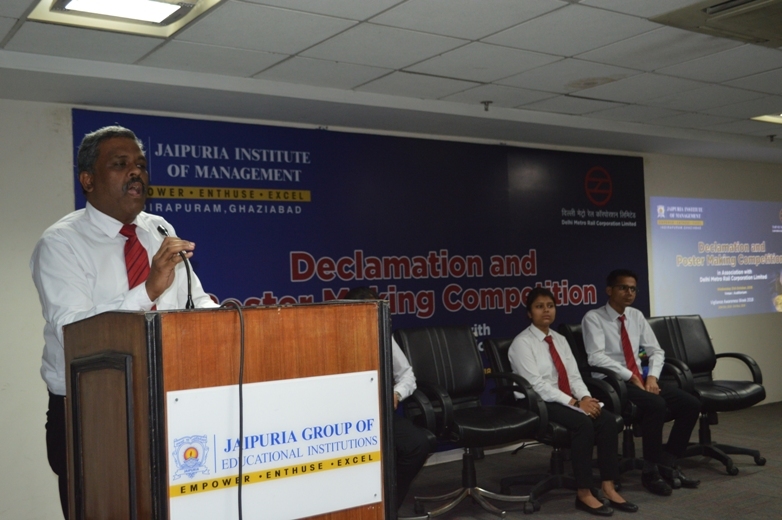 This event was conducted to promote integrity, transparency and accountability in public life. 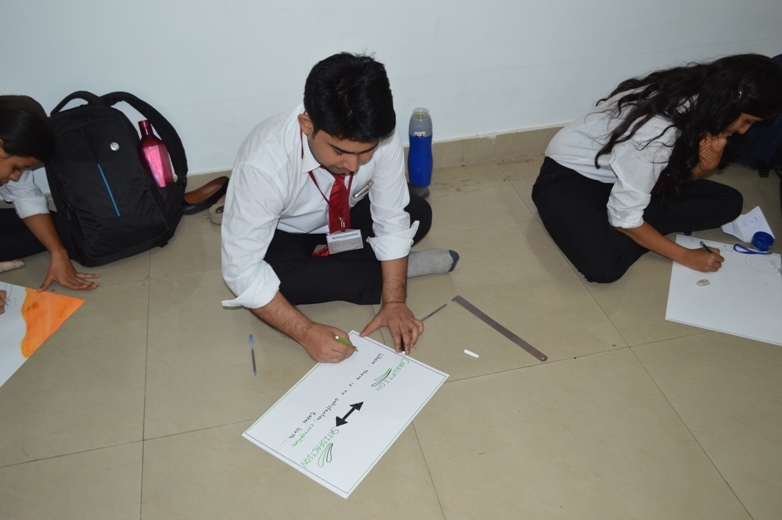 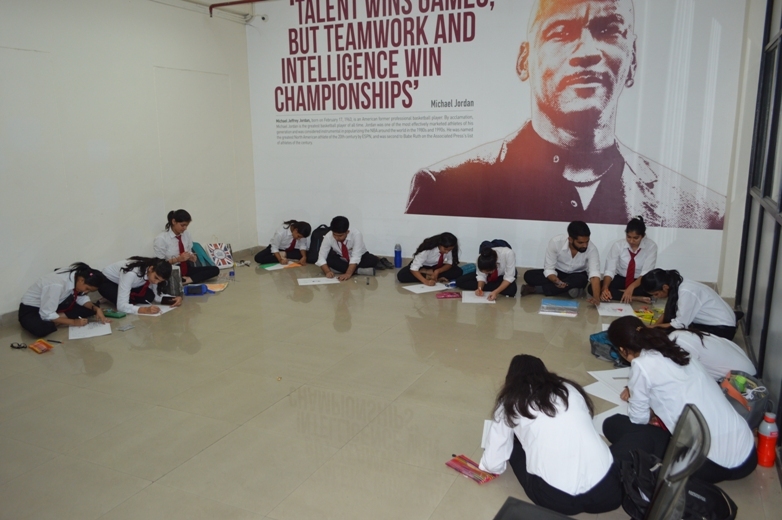 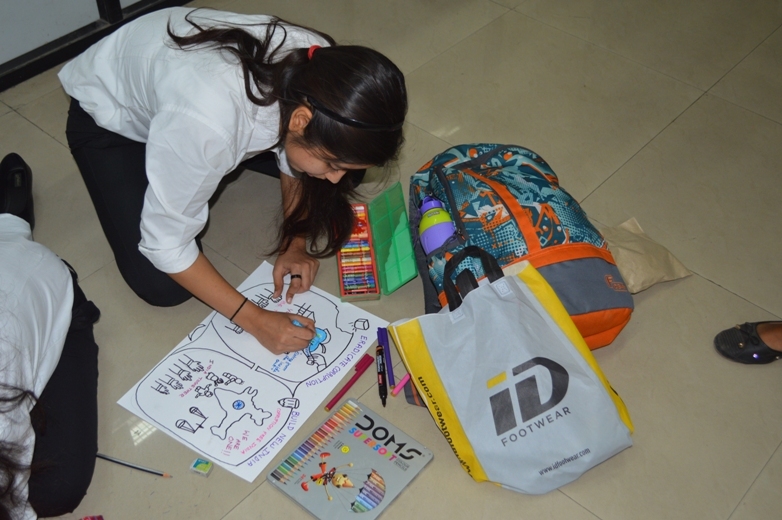 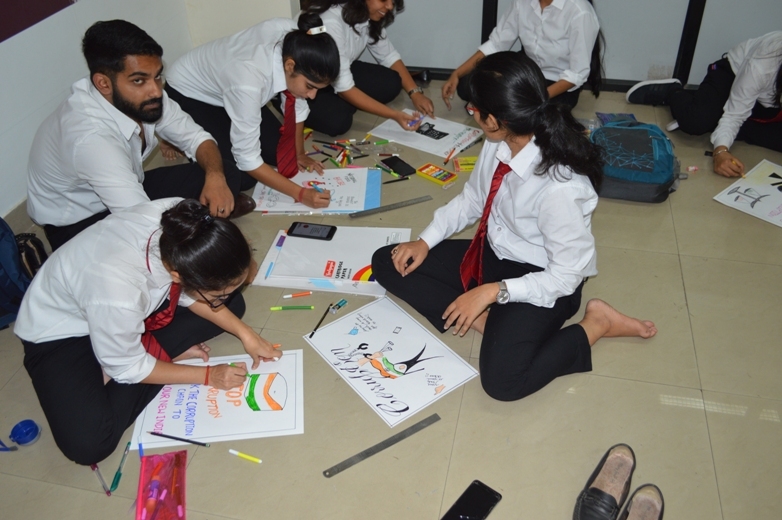 MBA students have participated wholeheartedly in both the activities.